SAN FRANCISCO -- A concerned citizen in San Francisco's Hayes Valley neighborhood who recognized a missing at-risk woman from a news report alerted police and fire officials of the woman's whereabouts on Saturday morning, a police spokeswoman said Monday. 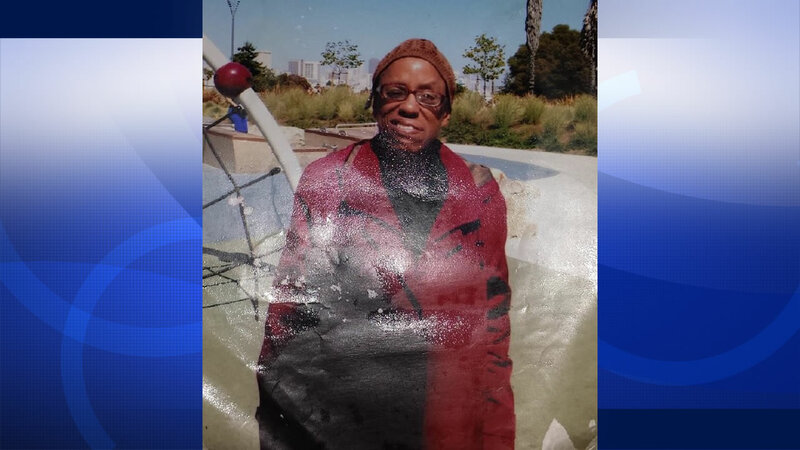 Two days after being reported missing, Valerie Byrd, 55, was located around 11:35 a.m. Saturday by the concerned citizen near the intersection of Oak and Steiner streets, about two blocks south of Alamo Square Park, according to San Francisco police spokeswoman Officer Grace Gatpandan. Byrd has a medical condition that requires she take medication, but because she didn't have her required medication with her over the two days, medics transported her to a hospital for evaluation and treatment, Gatpandan said. Prior to being spotted by the citizen, Byrd was last seen at 12:35 p.m. Thursday at the Powell BART station, according to police. Gatpandan said she was pleased to hear that the word got out about the missing woman and that she was located with the help of a concerned citizen.